Де м’яч? Where is the ball? 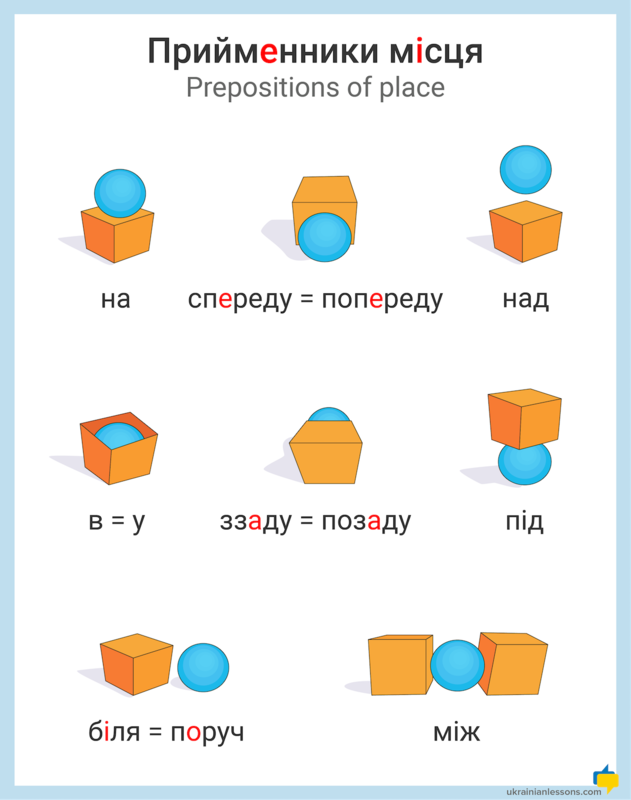 Check our new infographics of the prepositions of place in Ukrainian, master your pronunciation repeating after the native speaker, and practice making some sentences! Що є у вашій кімнаті зараз? What do you have in your room now? Write a small paragraph in the comments to practice using the prepositions of place in Ukrainian! Would you like to learn how to use those and other prepositions with cases in Ukrainian? Check our complete tables of Ukrainian Prepositions With Cases That Follow here. Learning Ukrainian and looking for great resources? Check our 1000 most common words in Ukrainian with the interactive flashcards. 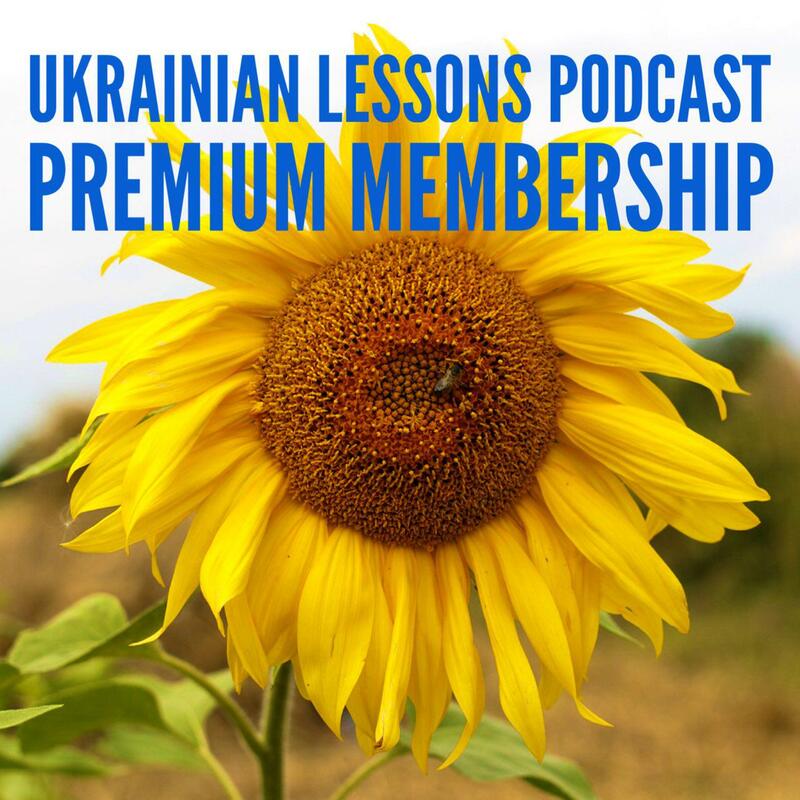 Also, you can learn Ukrainian step by step wherever you are with our free Ukrainian Lessons Podcast.